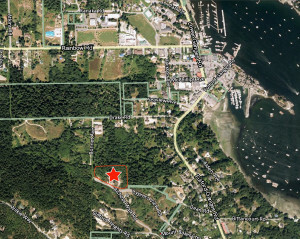 Salt Spring Island Community Services (SSICS) is planning a new, affordable family housing project for a 5-acre property the organization owns within the Ganges Village area and adjacent to an established trail to Drake Road and Mouat’s Park. 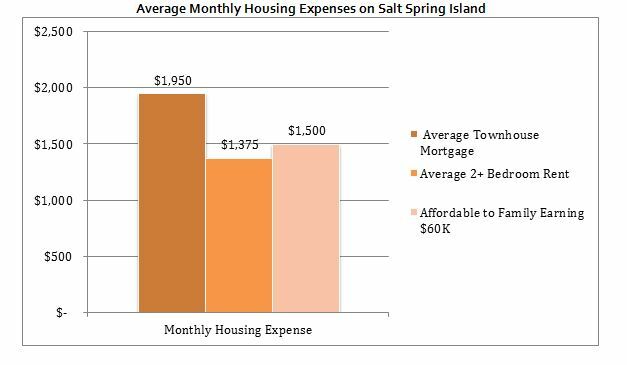 On Salt Spring Island there is a significant gap between what people can afford to spend on housing and actual housing costs. 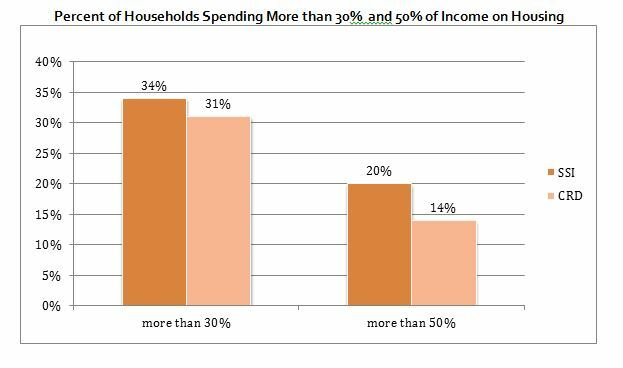 This is documented across the entire Housing Continuum, affecting very low-income households all the way through to moderate and above moderate income households. For families with children, this can mean spending more than 30% of their household income to rent housing, often in buildings in poor condition or with short-term leases. Currently, local families earning between $40K – $60K annually are challenged to find safe, secure and appropriate long-term housing on Salt Spring Island, be it rental or entry-level home-ownership. The consequences include many families with “good paying jobs” living in substandard housing, being forced to move frequently or even seasonally, or deciding to move off island permanently. The negative impacts this has on our community’s schools, economy and overall social wellness are widely known and discussed. After reviewing the 2009 Housing Needs Assessment, and more recent consultation input and research, SSICS is interested in planning a development for working families on the 5-acre site in Ganges. A maximum of 24 detached or attached homes are allowed under the current zoning. The property’s close proximity to schools and services, location within an existing residential neighbourhood, and natural setting make it an ideal place for people to live. Using land owned by the organization and ideally suited for family housing, SSICS has developed a plan to provide a mix of high quality rental and ownership units below market rate. Rental units will be owned by Salt Spring Island Community Services providing a foundation and revenue stream for ongoing costs. Ownership units will be kept affordable in perpetuity, while still allowing owners to benefit from equity gains by employing a Community Land Trust model. This is a highly successful strategy for creating affordable homes in other communities, including in the nearby American San Juan Islands. The affordable sales price is achieved by removing the land cost, keeping construction expenses low and obtaining preferred lending terms. When owners choose to sell their units, the resale price will be restricted to no more than the Greater Victoria Consumer Price Index over the time the unit has been owned. We see the transformation of a vacant road end into a lively family-focused neighbourhood with a strong and decidedly Salt Spring sense-of-place. The forest is preserved and enhanced to support a robust ecosystem. 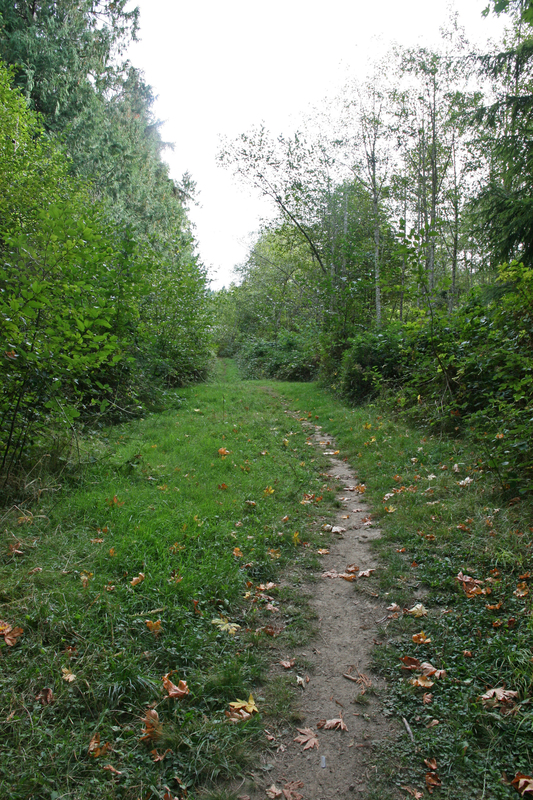 The trail system is extended to entice wandering. Thoughtfully planned homes are built around shared spaces where kids play, gardeners dirty their hands and impromptu play dates are commonplace. 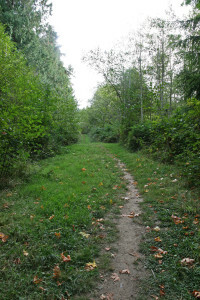 Shoppers walk within minutes to the grocery store down a forested path where they also pick berries in the summertime. Bikes, tools, recipes and extra jars of preserves are shared. 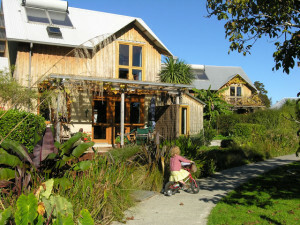 Residents find solace in their light-fill homes designed to reduce energy bills, maintenance costs and their impact on the earth. Families spend less money on their homes and more time enjoying island life.